DALLAS, TX, January 22, 2019 /24-7PressRelease/ — The Warren Center Presents: The Art of Music Gala…Under The Big Top, on February 23, 2019 from 6pm-11pm at South Side Ballroom 1135, South Lamar Street, Dallas, TX. This one-of-a-kind event will bring renowned musicians and visual artists together to benefit those served by The Warren Center, a nonprofit agency providing professional evaluations, therapy services and support to children with developmental delays and disabilities. 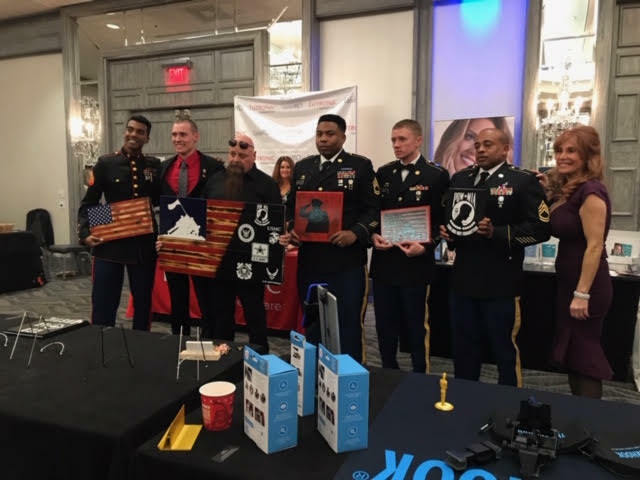 Featured at this year’s event is musician Ron Bultongez, Top 24 Finalist on American Idol 2018; and renowned visual artist and local celebrity from Real Housewives of Dallas, Jeremy Lock. Tickets are $250 per person and available here. Guests at The Art of Music Gala will be privy to one-of a kind, show-stopping performances, original art, dinner and drinks, a live and silent auction and more. “We strive to make this signature event memorable for the guests, artists and donors by offering an evening program that is simply unlike any other,” said the Warren Center’s Executive Director, Amy Spawn. The evening’s program revolves around the five musicians and five visual artists who are paired together to create extraordinary compositions and art. Each musician will first compose original scores inspired by the work and mission of The Warren Center. These compositions are each musician’s own interpretation of how The Warren Center helps turn a child and their family’s dream into a reality. Attendees will then participate in a live auction of the compositions and artwork. “It is magical to see artwork embodied by inspiration, motion and music. 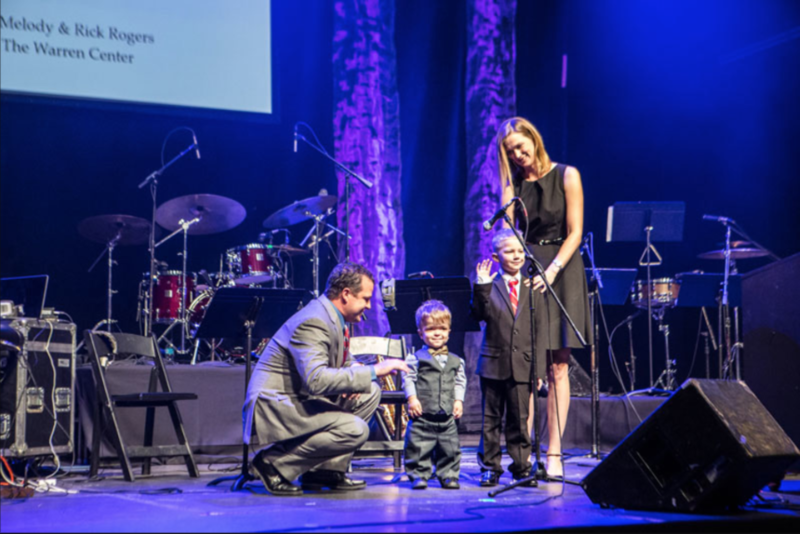 This is the Warren Center’s third year presenting The Art of Music Gala and each year, it takes on a life of its own throughout the evening,” continued Spawn. 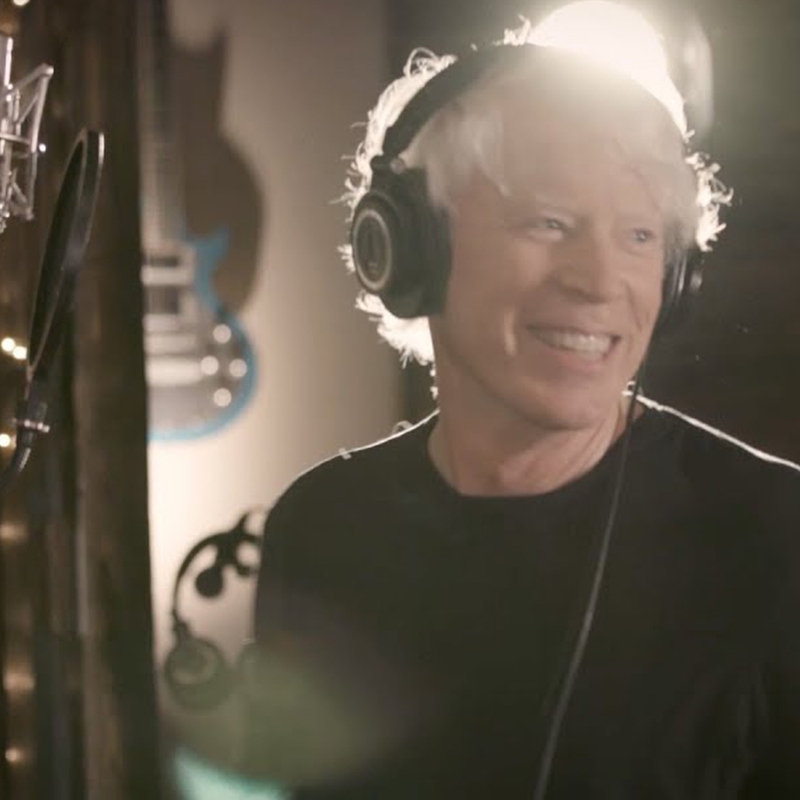 Singer-songwriter Ron Bultongez is living the American Dream. From growing up in the Democratic Republic of Congo to being named the “Hometown Hero” of Plano, TX and becoming a Top 24 Finalist on American Idol 2018, where he left Lionel Richie, Katy Perry, and Luke Bryan in awe of his voice. Ron’s dreams have taken him far. His journey, depth, and spirit are evident in his smooth yet raspy vocals and his bluesy, soulful songwriting. Ron was born in the Democratic Republic of Congo February 14, 1996, where French was his native tongue, followed by Lingala and Swahili. But as turmoil broke out in the Congo, Ron’s family decided to immigrate to the United States. Although America provided more opportunities, turmoil followed Ron in his home life. His environment became abusive to the point where he ended up bouncing around homeless shelters and separated from his family. But the community of Plano invested in Ron and shaped him into the person he is today. Music saved Ron’s life when he needed a way to escape. He first sang in 6th grade choir. Later, friends offered Ron a keyboard and an acoustic guitar and he taught himself how to play both, using emotions to create rather than any formal training. However, music was something that came to him naturally and not something he ever dreamed of pursuing as a career. Initially, Ron planned to play professional football and received scholarships to play quarterback at the collegiate level. After suffering concussions and ending up in a wheelchair because of multiple knee surgeries, his foster mother advised him to pursue his other love of music. Before appearing on ABC’s American Idol 2018, he was featured on MTV for his activism and love for those in need. Ron has since been featured on CBS, ABC, Good Morning America, People Magazine, Arianna Huffington’s Thrive Global, Good Morning Texas, Dallas Morning News, Dallas Observer and many other media outlets. He is the recipient of four Ghosty Music Awards: Best New Act, Best EP for Thank You PLANO, Best Male Vocalist, and Best Folk/Acoustic Act in 2017. Ron’s 2018 achievements include International Student Foundation’s Impact Community Award and Finalist for the Immigrant Journey Awards in 2018. He also received two congratulatory letters from the US Congress for his excellence.